Are you having a hard time finding your way to the kitchen and cooking again? Since Thanksgiving, the cooking in our house has slowed down quite a bit. I mean sure, i’ve made us garlic herb dinner rolls and the occasional salad but to be honest with you, I haven’t done my usual roll-up-your-sleeves-cuz-things-gettin’-messy cooking, in a few weeks now. 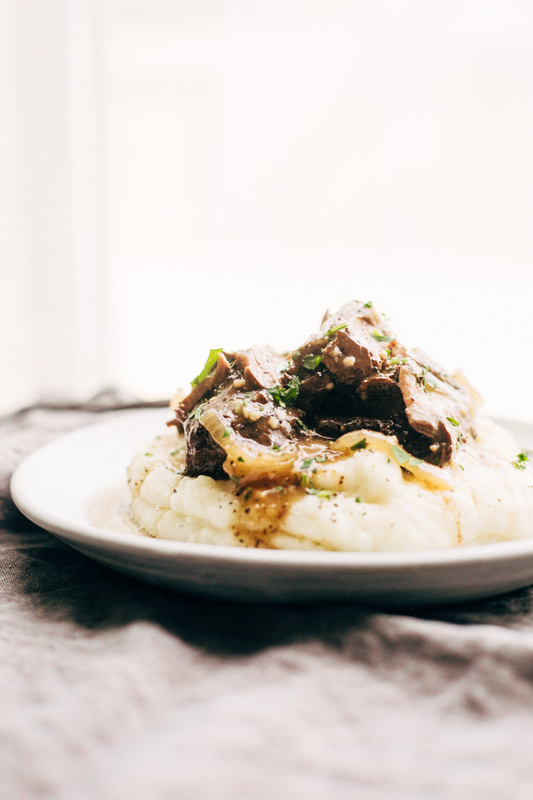 We love serving this french onion pot roast on a bed of garlic mashed potatoes. 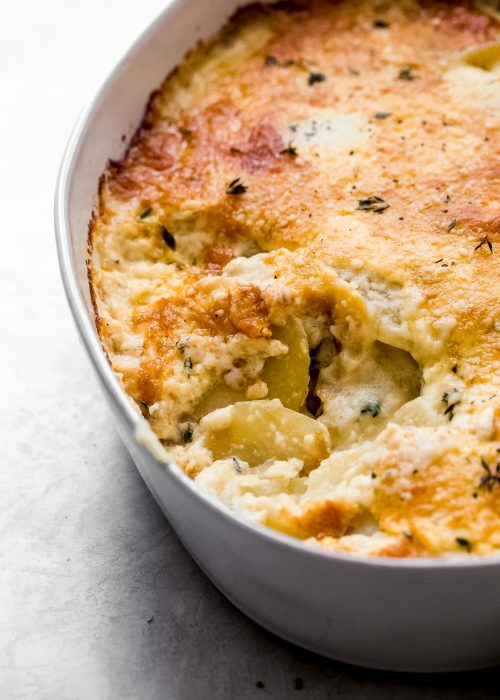 I’ve got a seriously good garlic and cheese mashed potatoes recipe here that’s easy to make if you’re looking for something to serve this post roast with. 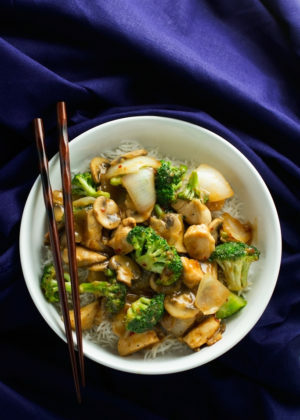 Steamed broccoli, roasted carrots, or egg noodles are some other good options. Lastly, I made this two pound roast in a 3 quart slow cooker and it was perfect. 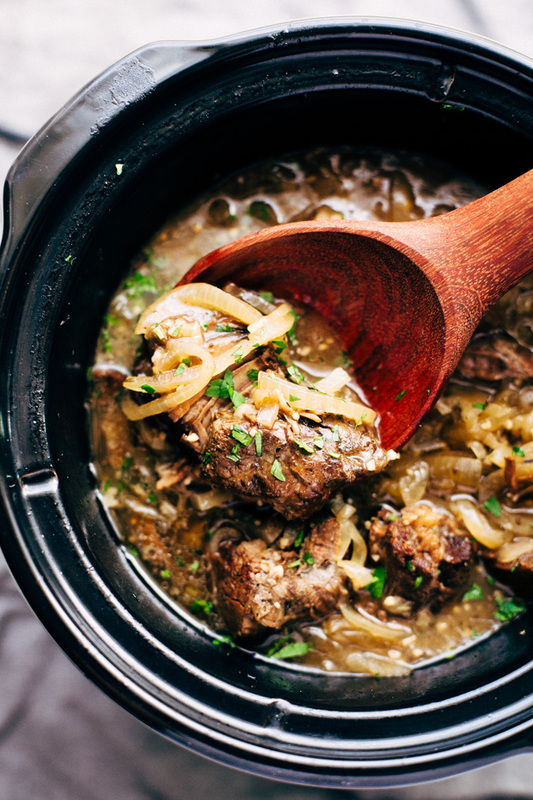 If you’re making this french onion pot roast for a large crowd, consider doubling the recipe and using a 6 quart slow cooker or larger. 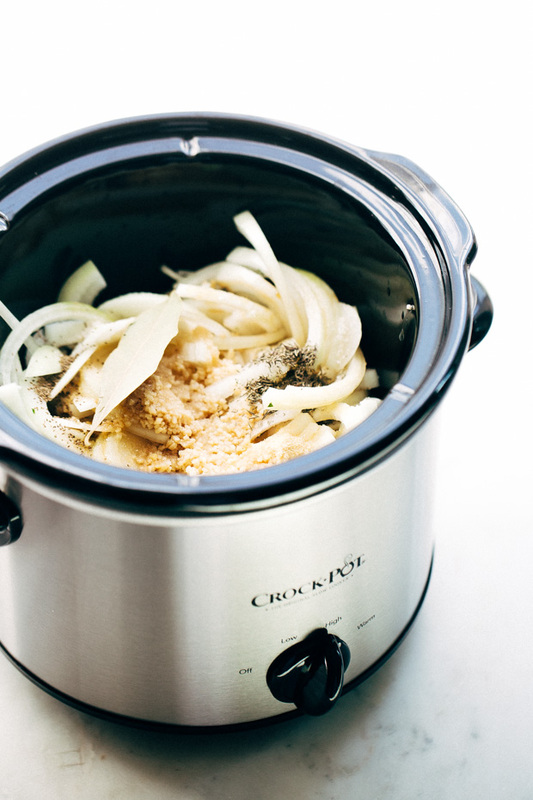 If you’re in the market for a good slow cooker, here’s the one I have and love. Here’s the 3 quart slow cooker I have and love for a 2 pound roast. My daughter send me this recipe and my husband made it in the crock pot. Amazing recipe, love that it is served over mashed potatoes and the flavors are wonderful. Will be definitely making this again. Made this tonight and it was delicious! I used my instant pot. This is the meal that I won over my now husband with. I was very intentional in making it for him because, you know, the way to a man’s heart is through his stomach. And boy, did this work! I loveeee hearing that; thank you for sharing! 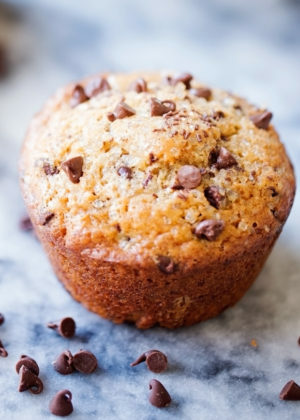 This recipe is definitely a keeper! So fast and easy. I used fresh thyme and served it over mashed potatoes. I even let it cook for 9 hours. The roast was so flavorful and tender. It pulled apart with a fork. It’s a must try!!!! I made this beautiful pot roast recipe today using my oven rather than slow cooker. The house smelled so wonderful all afternoon and the taste was splendid. I paired it with a tray of roasted vegetables. The recipe is a total keeper, thank you so much! 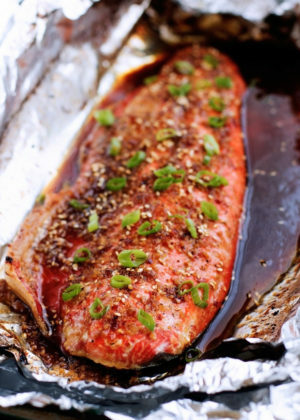 Just put this in the slow cooker, cant wait to try! I used a rump roast. I hope it turns out good! Loved it! 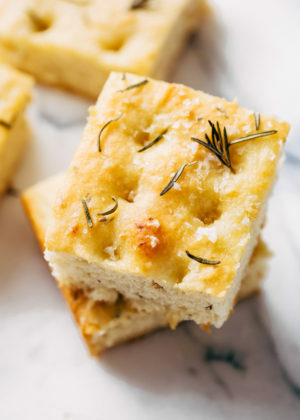 Super easy to make as well! I’m making this recipe for a second time. I conservatively made a double batch the first go around thinking I would have leftovers but it all disappeared! 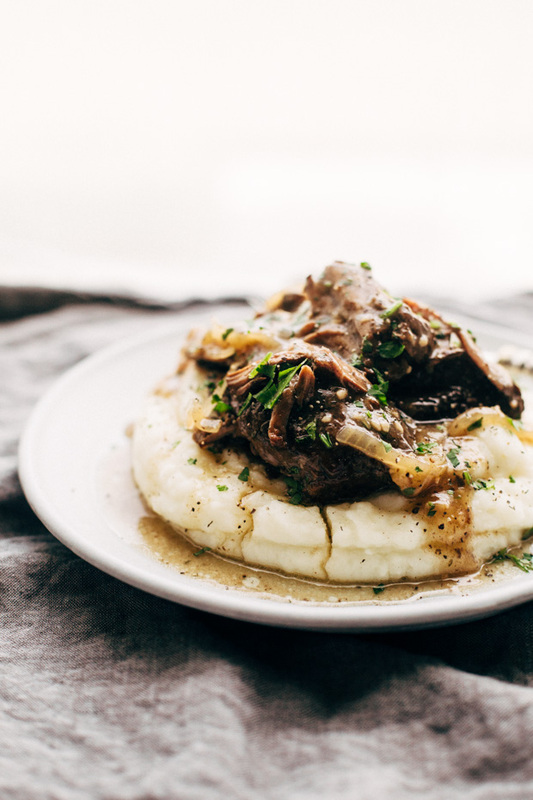 In addition to mashed potatoes, what other sides would you recommend for this pot roast? Maybe something green? 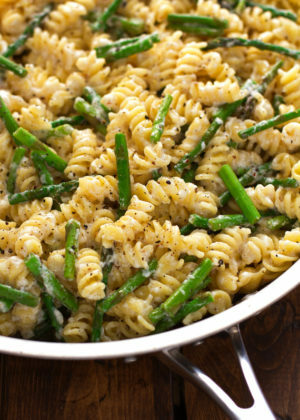 Garlic sautéed green beans, kale, or even spinach would work well! thanks for the recipe. It sounds amazing. I actually prepared this in my instant pot this morning but decided to cook using the slow cooker feature for 8 hours on low heat. I was curious, I did not have any celery seeds therefore did not use it. Will this change the flavor tremendously? I am really hoping it does not! Can’t wait to come home and try it! The parsley garnish makes the dish look so fancy! 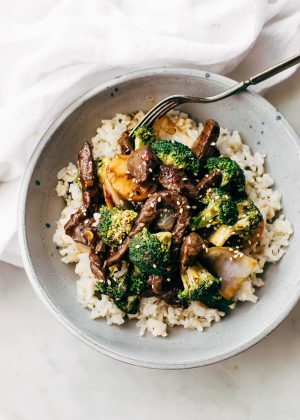 Can you make this in the crockpot on high instead of low and how long? Thank you. Yes, I think it should be just fine on high as well. It’ll take you anywhere between 3½-5 hours. I have never been a pot roast enthusiast (my husband is) but I am a French onion soup lover so I had to try this recipe. 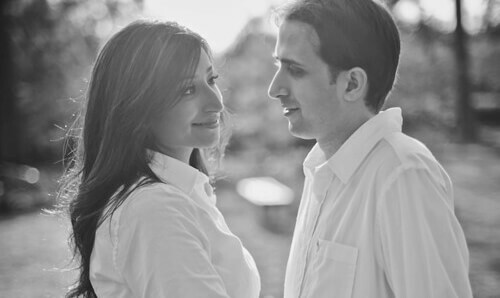 We both loved loved loved it! I had mushrooms that needed to be used up so I threw those in and ended up not thickening the sauce because we decided an au jus would work better on baked potatoes or straight from the pot. Usually, I follow a recipe exactly the first time before making any modifications but I will do that next time. I can’t wait for leftovers. Can I use a bottom round roast for this recipe? Hi Jaimie, I think a round bottom roast should be just fine here. The slow cooking time may vary slightly, so I just suggest keeping an eye on it near the end. Hope you enjoy the roast! 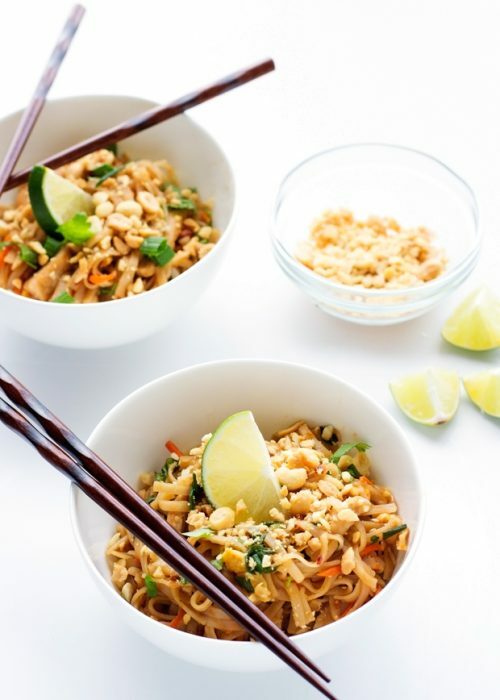 This is one of our favorite recipes to make! A little extra prep for a crock pot meal but so worth the effort! I like to add a bit more corn starch at the end (probably ends up being closer to like 5 Tbsp) to really thicken up the gravy. This is a great recipe and I can’t wait to try it. 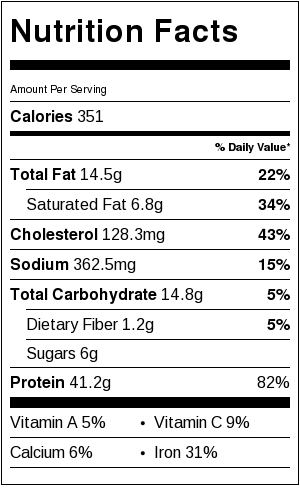 Can you please tell me how much is one serving? At 351 calories per serving I feel like that is more than one cup. I had weight loss surgery and need to count my calories and protein and just want to make sure I can figure out how much I should eat at a time. Thank you! I’m so excited to try this! But I don’t have Apple Cider Vinegar on hand. Could I substitute any of the following? 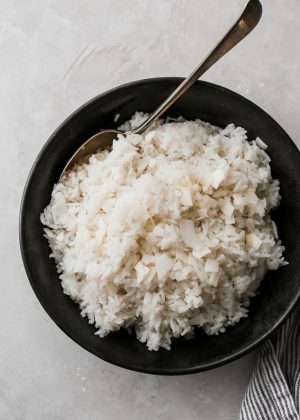 White wine vinegar, red wine vinegar, distilled white vinegar, or rice vinegar? Or anything else if you have a good suggestion! Thanks for the recipe and I’ll let you know how it turns out! 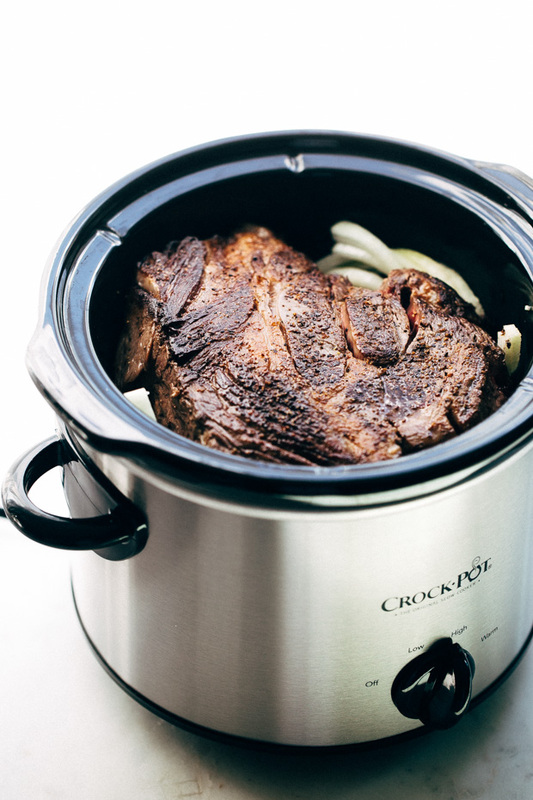 Just a quick question though… You mentioned that sometimes you prep it the night before and just put the crock in the slow cooker in the morning. So this sounds like you sear the meat the night before as well? I don’t know why, but it just sounds like an odd concept to me to sear the meat and then put it in the fridge overnight, so I just want to clarify. Look up the recipe for a Mississippi pot roast. It consists of au jus sauce packet ranch packet a stick of butter and the banana peppers sliced. It is soooo yummy! I made this yesterday and we loved it. So tender and moist. I’ll be making this for a larger group this Easter Sunday, and I’m curious if a 5-6 lb roast would require more time in the slow cooker. For reference, yesterday I cooked a 2 lb roast for 8 hours, just as your original recipe indicates. Glad to hear you guys enjoyed the roast! For a 5-6lb. roast I think it’ll take in the ballpark of 8-10 hours. But from a quick google search, most pot roast recipes with that amount of meat are saying it cooks up nice and tender in 8 hours. I suggest checking at the 8 hour mark and then letting it go for another 1-2 hours if necessary. Hope that helps! Hi, I made this recipe today. Huge success. Thank you for sharing your recipe. I used my cast iron Dutch oven. Oven method. However, when I took it out of the oven, the aroma reminded me of French onion soup. I am saving that broth for my favorite soup?. It’s going to be the best . What kind of onions do you use? Just regular yellow onions is what I used as they have a stronger onion flavor. 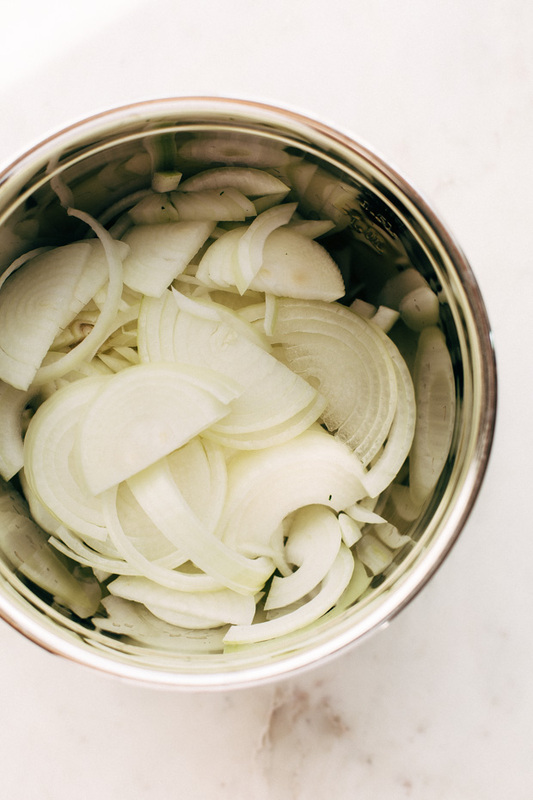 White onions can also be used if you prefer a milder onion flavor. Hey Marzia, are celery seeds called dhania seeds in Urdu? This was really good! I made it in my instant Pot. Seared the meat first in my cast iron skillet and did the onions on Sauté in the Instant Pot. Then Cooked on high pressure for 35 minutes, then natural release for about 10 minutes. The gravy was delicious! All 3 of my young kids loved it too (even the onions!) which is always a nice bonus. Thanks! 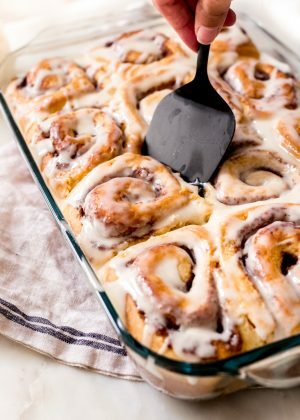 I also used my instant pot for this recipe but with a different method. Seared a 2.3 lb (3″ thick) roast in a cast iron pan, set it aside and sauteed onions in the cast iron, then did high pressure for 45 minutes with a 25 minute natural release. I might try 50 minutes next time. This came out so wonderfully. I will definitely be making this again. 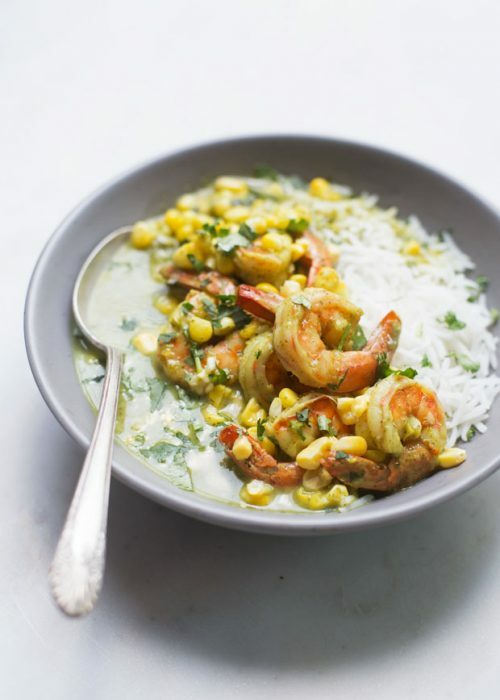 Im going to make this tonight for dinner after work tomorrow. Do you recommend thickening the sauce in the morning or while reheating tomorrow night? Im just going to stick the whole thing in the fridge in the am and reheat in the slow cooker when I get home. I’d say the day you plan to serving it. The gravy tends to get quite thick as it sits so best to do it just before serving! Would you be able to just dice and add the carrots to the pot an hour or so before? Or will that take away from the flavor? You could Jenn, but it would of course change the flavor as the original recipe doesn’t call for carrots. I’d suggest adding them in a little sooner or you run the risk of the carrots not cooking all the way through. Lovely recipe. Tasted amazing, everyone loved it. I didn’t have thyme so I used a spice mix with thyme in it. I doubled the sauce, so we would have plenty. Great fresh, great as leftovers. Served with home made mashed potatoes, several different kinds of veggies and a salad. It was a big hit even with my brother who is a decorated chef. Will definitely make it again! 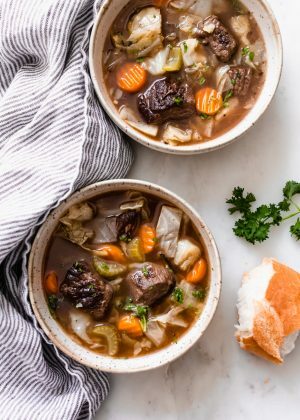 This recipe came out great in our slow cooker. 6 hours on low was very soft. We had roasted brussell sprouts on the side. Great dinner tonight, glad I found this one. Btw, do you generally save the gravy? If so, how and what do you use it on? Glad to hear it Sheri! I store the leftover gravy separately from the pot roast to use while the pot roast is around. We usually use it on mashed potatoes or roasted green beans! I am going to try this in my Instant Pot. With the Instant Pot you can sear it right in the same pan and avoid washing another pot. Looks and sounds delicious. 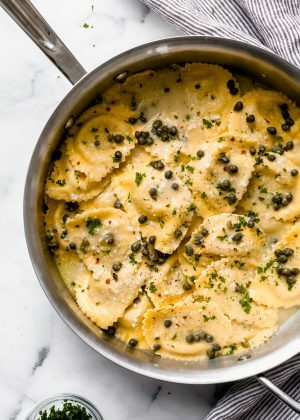 What is the green herb sprinkled on top in the picture? I don’t see any thing in the recipe that calls for fresh herbs! It’s just parsley for pictures. Not really part of the recipe. 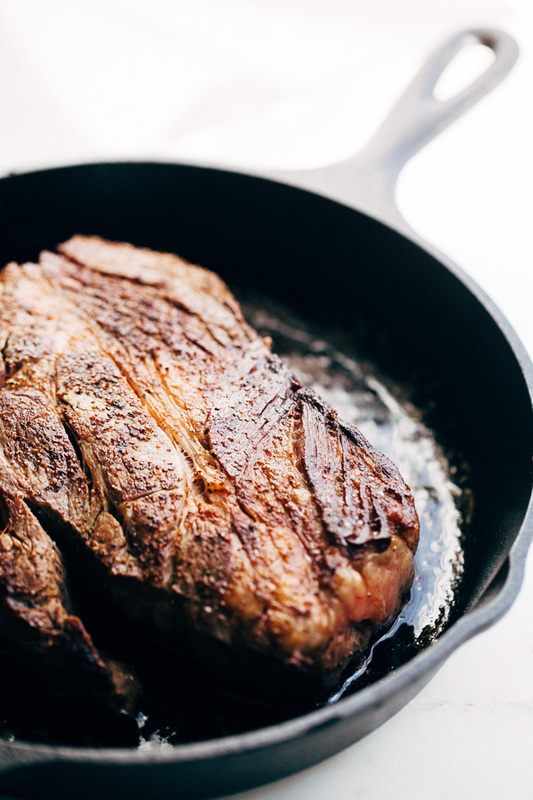 Can you use bone in chuck roast? Yes, I think that should be fine. The cooking time may vary slightly though (maybe an additional 30 minutes to an hour). I wouldn’t be able to say for sure though as i’ve only tested it with boneless. 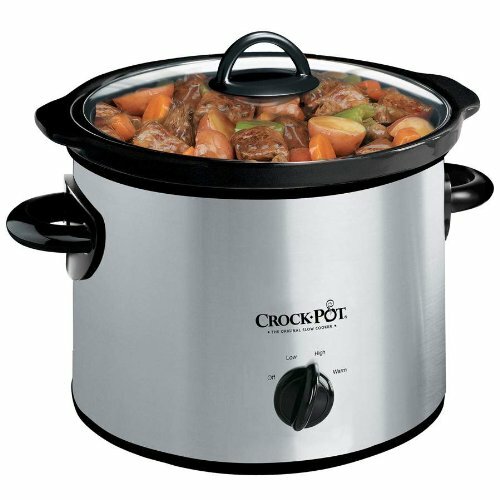 This might be a dumb question…BUT I have a larger slow cooker, do you HAVE to double the recipe for that? Or can I make your original recipe with a smaller roast in a bigger slow cooker? How would you recommend reheating this? Thinking about making it the night before and reheating for dinner. We just reheat it in the microwave. You could also just let it heat back up in the slow cooker on the warm setting if you’d like. This will take a bit of time though. Love how that sounds! Hope you and the neighbors enjoy it fully! 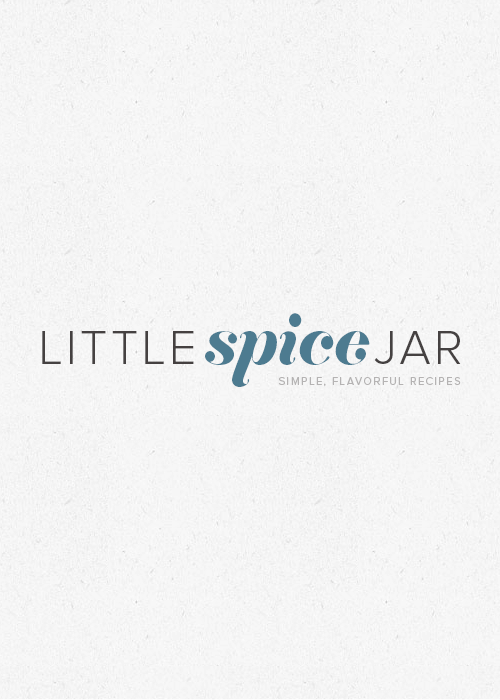 Can I make this recipe in my 6 quart slow cooker, I do not have a 3 quart one.